An innovative jacket. 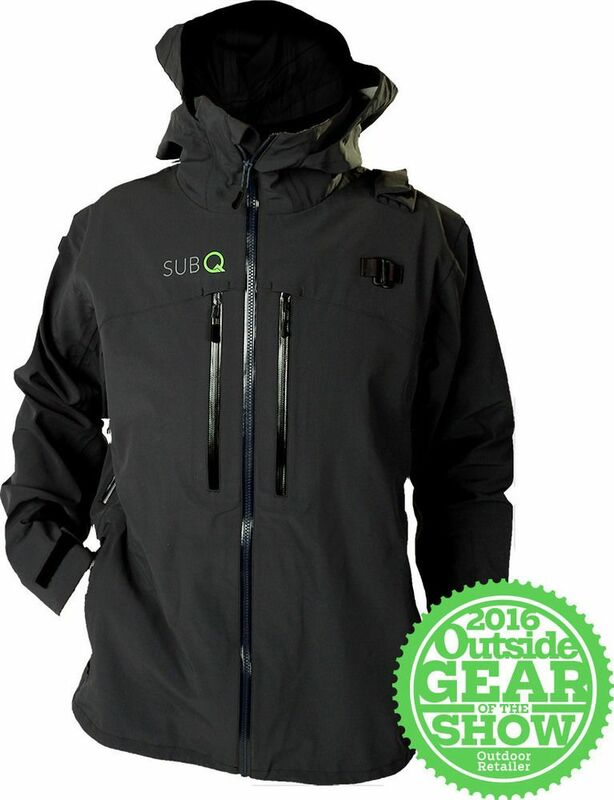 The folks at SubQ Designs created the ultimate backcountry jacket. The Jackson Avalanche Airbag Jacket consists of a waterproof shell, a lightweight athletic mesh harness, and a removable subpack for your ABS activation unit and backcountry tools. It’s low profile yet loaded with extra features such as an enlarged helmet compatible hood, internal stretch-mesh pockets for goggles and other gear, oversized chest pockets for skins, underarm two-way zipper ventilation, hydration bladder sleeve with hanger, and elastic grip sleeve loop lock with adjustable cuffs. A jacket with an integrated safety system for backcountry enthusiasts!